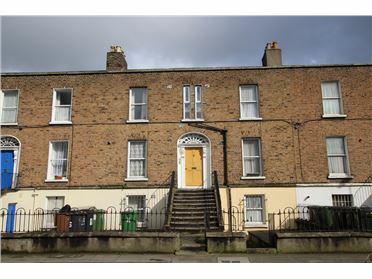 A superb ready to go opportunity with FPP granted for 6 x 2 bed duplex units, and 6 x 2 bed ground floor apartments just off Carrick St, a short walk from the town centre. 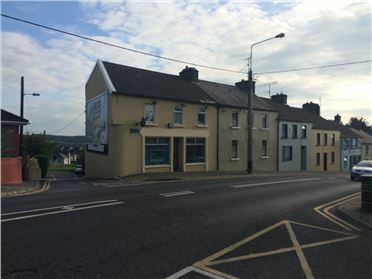 Kells town is situated about 65 kms (approximately 1 hour) north west of Dublin on the M3 motorway route. It is an excellent market town, with a great range of schools, shopping & entertainment services & venues available locally. 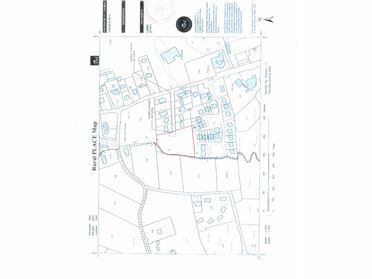 Sandstone Quarry & Farm Sale Lot#1 30 acres of prime agricultural land together with 4 bay slated units, 4 bay loose straw bed housing, 4 bay hay shed. Lot #2 3 acres of Sandstone Quarry with full planning. 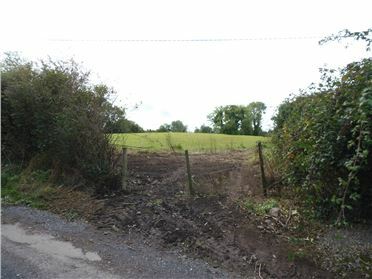 The property is situated about 1 mile from Tallow and has it's own gated private entrance. 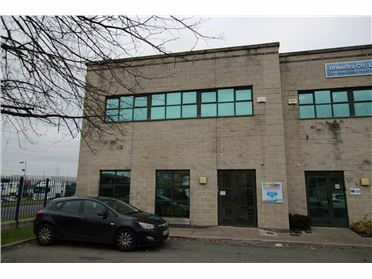 This modern office unit is situated on the Harold's Cross Road close to numerous retail/shops/office units. 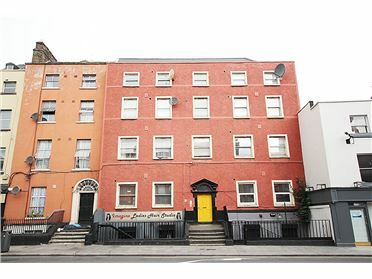 The unit is currently used as offices however it is ideal for a multitude of uses. 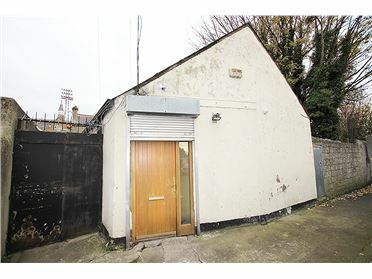 The premises has large display windows facing Harold's Cross Road and 2 private off street parking spaces.